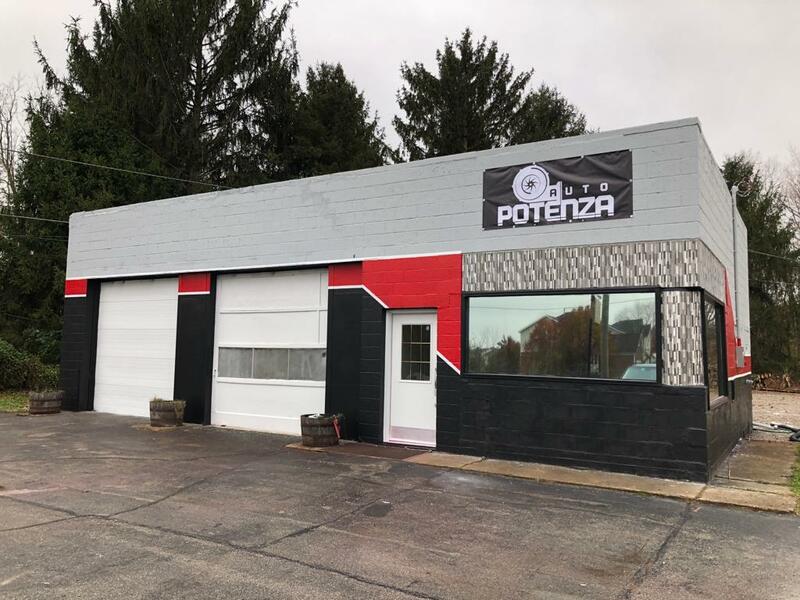 Autopotenza LLC. 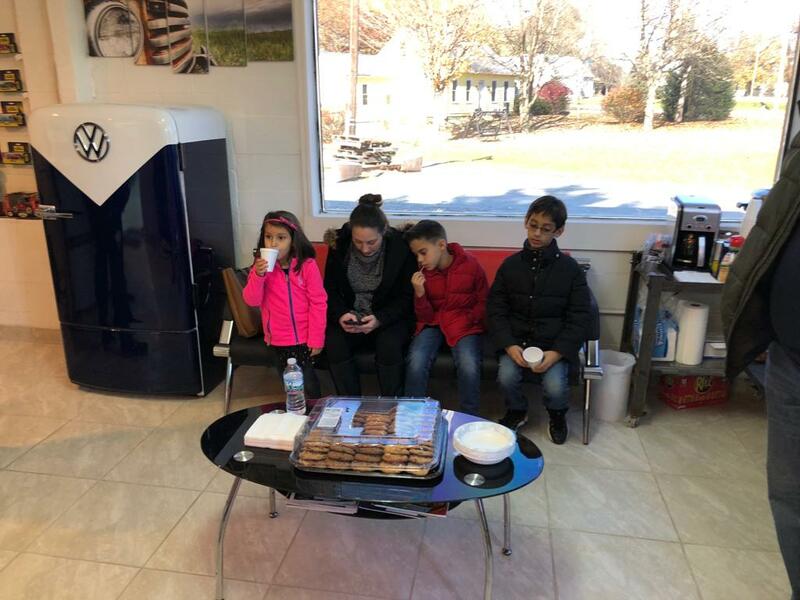 specializes in foreign car repairs and tune-ups for the following vehicle types: Mercedes, BMW, Mini Cooper, Audi, Jaguar, Range Rover, Porsche, and more. 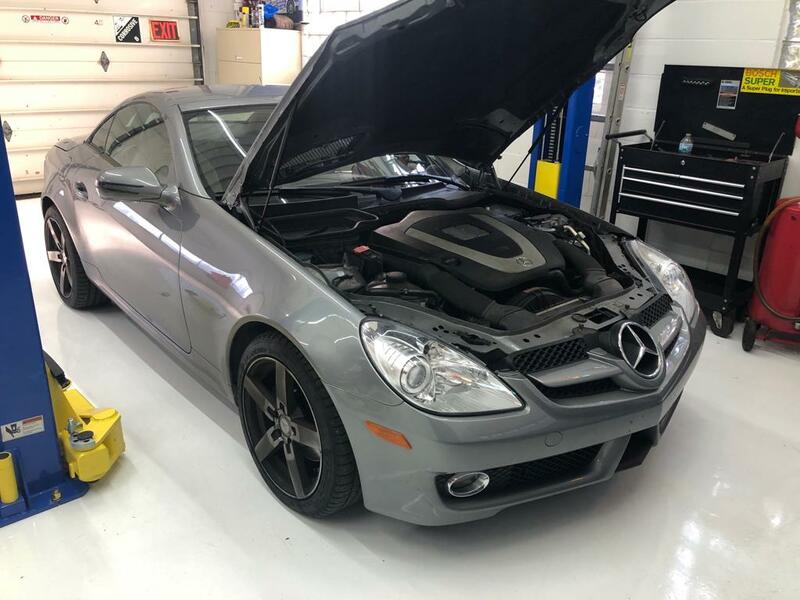 We use specialized, modern equipment to analyze, diagnose, and repair all systems on these foreign cars in Indianapolis. 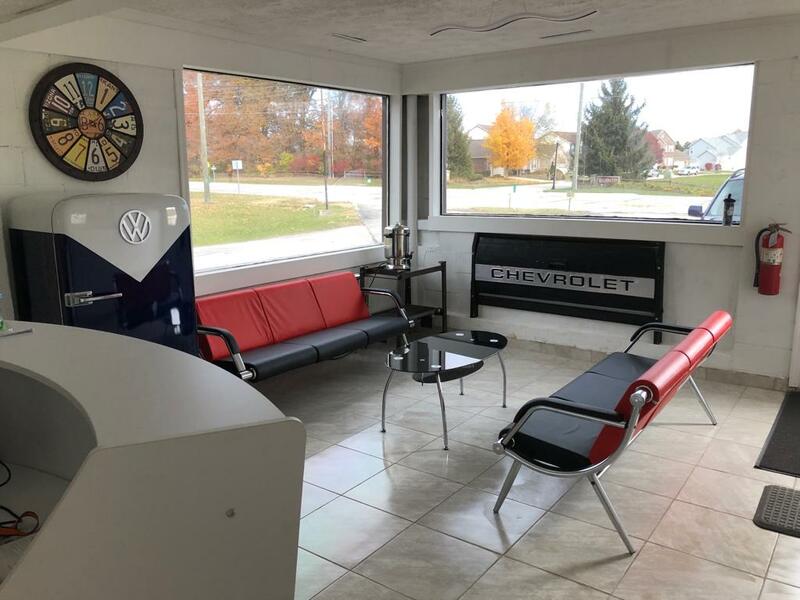 From our state of the art equipment to our experienced technicians, we are confident we have what it takes to make your car working like new. If you are interested in more information about our services or need to schedule your appointment, call us at (317) 744-9386.